The art world is always in need of a shake-up. Whenever things get too settled down, by that point a changing of the guard is already long overdue. In what you would call 'industries', this phenomenon has come to be known as 'disruption', the latest buzzword that everyone needs to have a piece of in order to secure venture capital. While artists would never admit to it, the art world is an industry as much as any other - and so it is also subject to disruption. That's where art fairs came into play. During the '00s and early '10s, the entire art world was shaken to its core by the sudden explosion of art fair popularity. Suddenly every single city with any kind of notable artistic community had to have its own art fair. Celebrities flocked to them, and so did artists and patrons. 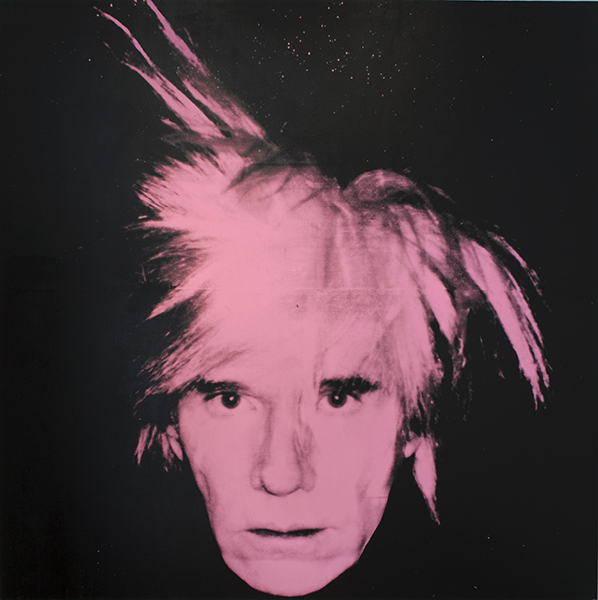 The gallery world was in disarray, and the auction world felt the rumblings of change. So naturally, it was only a matter of time before the art fair world in turn was ready for disruption. Enter the Digital Madrid Art Fair! Yes, you read that right. While it's not immediately clear why it needs to have a specific location associated with it, the fifth iteration of a digital art fair has just launched. Founded by Kadeem Fletcher in 2014, version 5.0 just launched on June 16 of this year. Originally started featuring exclusively computer generated images, the project was such a success that it has grown dramatically to include photography, illustration, and fashion design - while still maintaining touch with its roots in the digital art world. Speaking to the blog The Creators Project, Fletcher explains: "I have the foundation for delivering ideas and products, and I definitely use the skills that I've learned in school to better any creative situation I am in." 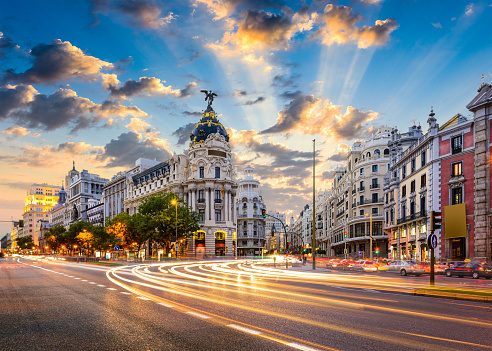 It's not really related to Madrid at all, which is arguably a bit of a weak spot in the marketing side of things, but then again Madrid represents a grounded physical location that those who are on the edge of taking the digital plunge can relate to without straying too far outside their comfort zone. While it may be savvy marketing, is it savvy art? That really depends on what you think about the nature of art, and the nature of disruption. It could be argued that even the most basic disruption is actually an art form because it requires a deep and intrinsic understanding of something before a new reaction is created. If that isn't true art, what is? While it seems like the entire art world is abuzz about art fairs lately, the auction world is still going strong and setting new records of its own all the time. The big Western auction houses, Christie's, Sotheby's and the lot are regularly being joined by new auction houses in emerging markets in rapidly developing nations such as China, India, and the United Arab Emirates. The older houses still seem to be the reigning champions when it comes to sales records, as we saw over the course of May when a brand new auction record was set at Christie's. That's not the only thing that's stunning, though. This individual record sale was part of a larger week-long auction series put on by Christie's which featured artists from the 20th century, and included many of the biggest artistic names of the century. Aside from the Pablo Picasso mentioned, Claude Monet, Marcel Duchamp, René Magritte, Egon Schiele and Piet Mondrian were among those on the block. The final total for the works that changed hands? $1.4 billion US dollars. Yes, billion with a 'b'. Perhaps auctioneers aren't going to be so worried about art fairs after all, if they keep consistently breaking their own records. Naturally, art from such established masters is an excellent investment that is virtally guaranteed to appreciate in value for those who have the initial capital – after all, it's like real estate – it's not like those old masters will be making any more of it. Perhaps there is room for auctions and art fairs to co-exist, as they tend to operate in slightly different areas of the market, but much of the smaller business that was once the bread and butter of the auction house has moved away to the art fair – we'll do a bit of research to see what the record sale made at an art fair is! Art fairs are the hottest thing happening in the art world right now, and unless you've been living under a rock with earplugs in, you've probably noticed that they seem to be popping up everywhere. From Basel, Switzerland to Miami Beach, Florida to Hong Kong, China to just about everywhere in between, art fairs are rapidly becoming the hottest place for collectors to buy art, no matter if you're an amateur building their first collection or a professional speculator looking to grab some original work by an up and coming young artist before sale prices really take off. One of the most interesting things about the art fair, well, 'movement', for lack of a better term, is that it's no longer limited solely to the type of large, global cities mentioned earlier. Smaller cities around the world are getting in on the action, as evidenced by the latest art fair in North America to get some serious traction, which is located in Vancouver, Canada. Not to say that Vancouver doesn't have the potential to be a world-class city, but its art fair is simply not at the same scale as the others we've mentioned – although this could be set to change. 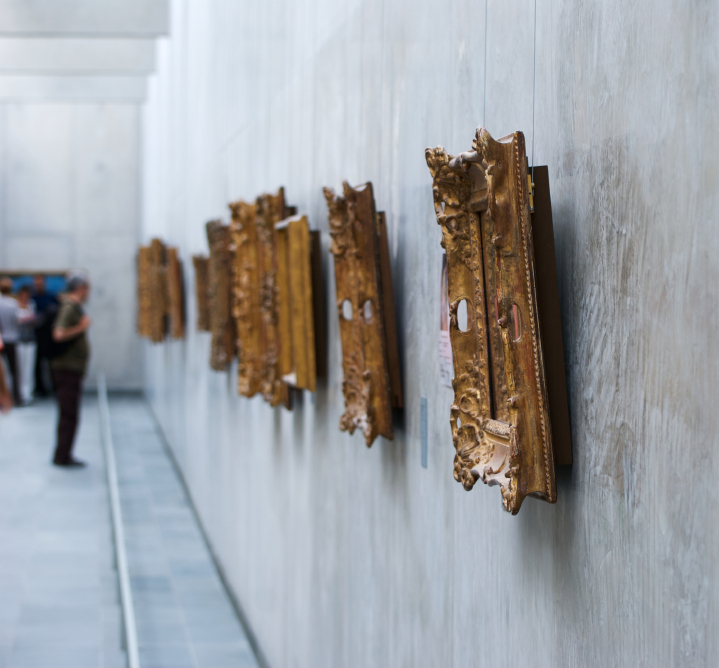 With nearly 180 art fairs taking place each year around the world, the popularity of the style is dramatically expanding each year, and as long as organizers, galleries, collectors and visitors are eager to get involved, smaller fairs like Art! Vancouver are likely to continue to expand as well. In fact, art fairs have become so popular in recent years that in 2014, total sales from art fairs around the world topped $13.3 billion dollars. While that doesn't really hold a candle to the kind of sales that are still being generated by the more traditional auction house system, it should still be making auctioneers a bit nervous. If small fairs like Art! Vancouver can survive their first couple of years and make it to the big leagues, then the entire auction paradigm might be on it's way out, with the exception of the very highest priced items that are too valuable to be sold in the fair environment. As Art! Vancouver director Lisa Wolfin said, “If Basel can do it for 40 years, Vancouver can too. It’s a matter of starting and building.” She's probably right – as long as the local and global art communities stay involved! If you hear about a local art fair in your community, why not stop by and support local artists? It's fun, and you might find your own work there one day! As you've no doubt heard us discussing before, art sales are going through the roof globally, and whether you think the market is in a bubble at the moment or not, global art sales topped $54 billion USD last year and show no signs of slowing down, let alone signs a bursting bubble. That being said, however, most of these sales are of the incredibly high-ticket variety, leaving smaller artists in the lurch. Naturally, art fairs (another fever that has gripped the art world lately) are a great way for aspiring and undiscovered artists to make contact with a public hungry for original artwork yet unable to foot huge purchase prices. That original goal, however, has been slightly superseded by the buzz that now goes along with art fairs. Take a look at Art Basel in Miami Beach recently, where the stories quickly became about the celebrities who attended rather than about the art itself, and when celebrities arrive, prices skyright. 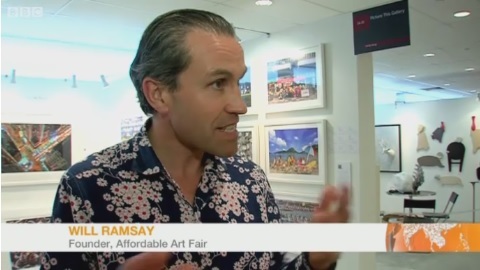 Will Ramsay, the founder of the Affordable Art Fair, hopes to balance the popularity of the art fair model with the original accessible nature of an art fair. Originally starting out in London in 1999, the Affordable Art Fair has since expanded to 17 cities, and is finding a foothold in the burgeoning Asian art market. Asian expansion started in Singapore with just shy of 10000 visitors, and has since expanded to two fairs a year with over 31000 visitors. The pieces are generally priced starting from $100 USD but not topping $10,000, ensuring that most people will be able to find an original piece that suits their taste. Speaking to the BBC, Ramsay explained the motivations behind the start of his business, saying, "I used to go to galleries in my early mid-20s, and I felt I was not being helped to learn about art, to understand and to realize that I could afford it, so I thought let's try and democratize it, open it up to a new customer base, and so we want people to come here to realize that you don't have to be a squillionaire to buy art, you don't have to know anything about art to buy it. We're very visually tuned in through magazines, and good cinematography in films, and all that sort of thing, so our taste is more developed than you might think, even if you haven't bought anything before." 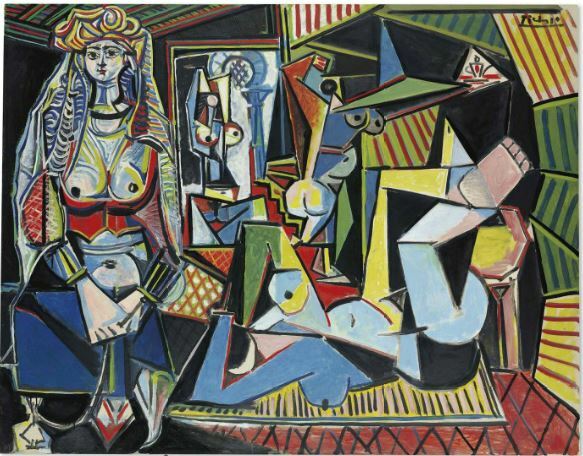 While it's less likely that the average buyer is going to see the kind of appreciation on their investment that someone buying a Picasso or a Rembrandt would receive, there is still a tantalising possibility that the original art piece you buy will one day become incredibly valuable. Art fairs are becoming de rigeur in the modern art world, growing to replace all the traditional gallery models in terms of popularity and sales volume in a very short time. It seems like popularity isn't the only thing that they're growing in, however, as this year a piece was stolen from a prominent Miami art fair - just probably not the one you're thinking of. Art Basel in Miami Beach is in full swing, but they're not the ones who have had something stolen, as it turns out. A smaller art fair, Art Miami, is the center of the theft, which occurred in the last few days. 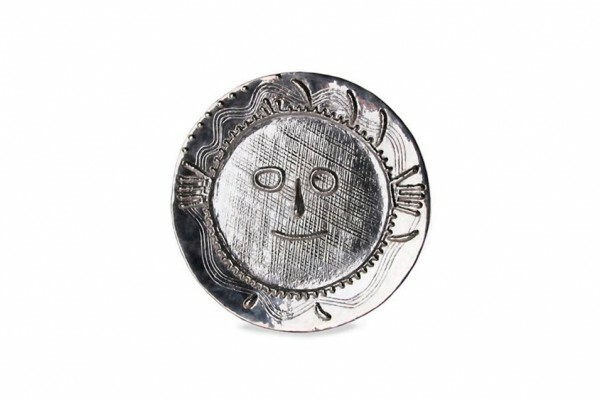 Leslie Smith Gallery's booth at the fair was showing a number of pieces by famed Cubist Pablo Picasso, including the artifact that was stolen, Visage aux Mains (Face with Hands, 1956), a silver plate about 17 inches in diameter. Valued at roughly $85,000 USD, the piece is the first the gallery owner has ever had stolen, whether from an art fair or not. Classified as a grand heist by the police due to the value of the work, the current theory seems to be that the thief had little to no knowledge of the art world and the vagaries of its pricing models, as a much more expensive ceramic piece, also by Picasso, was hanging directly below the stolen silver plate. We have issued a $5,000.00 reward for the return of the work with no questions asked—based on our own internal conclusion that whomever took the piece knows nothing about art and took it based on the fact that they thought it to be solid silver. [...] It makes absolutely no sense that this work would be targeted by anyone with knowledge of art. We hope that the piece is returned to the owner to preserve the existence of the work for future generations. Here's hoping they get it back! We've frequently discussed the recent worldwide trend towards the art fair, and how it's growing to supplant traditional gallery sales. Some gallery owners absolutely love it, and some gallery owners find it crude and tasteless, but no matter which side of the fence you're on, it's impossible to deny that they have taken centre stage in the art world. Popping up in cities all over the world, the art fair has become a staple. 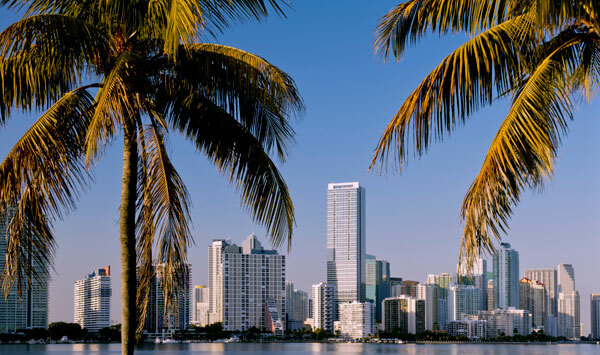 Arguably, the fair that started it all, Art Basel, is just about to launch its next iteration in Miami. Art Basel Miami may seem a bit of a confusing principle - after all, Basel, the town which the fair is originally named for, is located in Switzerland, hardly the same type of environment as Miami. However, that may be its strongest selling point, as it also has a regular branch in Hong Kong. The Miami fair seems to be a relatively unique event, though, growing to become the newest must-be-there party slash mardi-gras slash celebrity birthday bash, where star-spotting is easier than spotting the next up and coming artist. In fact, the art almost seems to get lost behind the headlines that grab viewers, usually about which celebrities flew their private jets there, who they met, who they fought with, and so on and so forth. It's become so popular there's even a name for the impact the fair has had on development around the city: the Miami Effect. Not exactly creative, perhaps, but the developments sure are. If you happen to find yourself in London in the middle of January, be sure to take some time to drop by the annual London Art Fair, being hosted at its usual residence in Islington, the Business Design Centre. There are several new features this year, as well as the return of a few old favourites, but most notable this year is the participation of the Hepworth Wakefield. In case you're not up on the UK gallery scene lately, the Hepworth Wakefield is one of the most exciting new galleries around, based in Wakefield, West Yorkshire. The building was designed by famous British architect David Chipperfield for an impressive £35 million, but the cost was easily vindicated by the impressive attendance numbers racked up in the first 5 weeks it was open, with over 100,000 visitors gracing its halls. The Hepworth Wakefield's contribution to the London Art Fair will be an exhibit titled 'Barbara Hepworth and the development of British Modernism' curated by Frances Guy, Head of Collections. Many other galleries from around the world will also be contributing various exhibitions, including a presentation of 1950s Japanese avant-garde group GUTAI by the Whitestone Gallery out of Tokyo, which recently concluded a major exhibit of the works at the Guggenheim in New York City. Nearly 100 galleries in total have contributed works to be exhibited, ensuring the London Art Fair's place as one of the largest exhibitions of its kind in the United Kingdom. Among the returning favourites this year are the 'Art Projects' and 'Photo50' sections of the fair. This year, Art Projects will be curated by Adam Carr, who has acted as guest curator at the Kadist Art Foundation, Paris, and Castello di Rivoli Museum of Contemporary Art in Turin, Italy. This year, the focus will be on collaborative and interactive pieces from galleries around the world, many of which will be working together for the first time. Photo50 will be curated thisd year by Charlie Fellowes and Jeremy Epstein, both of whom are directors of the Edel Assanti Gallery. The exhibit is entitled 'Immaterial Matter', and explores the increasingly blurry distinctions between the digital world and the material world. 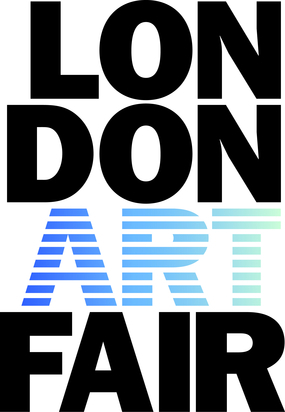 The London Art Fair is open from Wednesday, January 15 until Sunday, January 19, with tickets at the door costing £17.00 (although you can save yourself £2 and buy online in advance for £15.00), and children under 12 can attend for free.